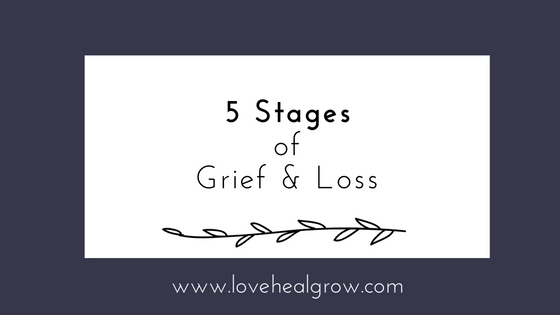 When we give ourselves permission to grieve, we often move through 5 stages of grief. We don’t move through these stages in any specific order, though. And we can absolutely go back and forth through the emotions—or move to acceptance and still have days pop up where we feel sadness or anger. 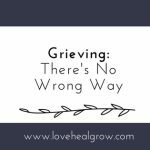 Understanding that all of these stages of grief are normal and okay to feel may help you with the grieving process. 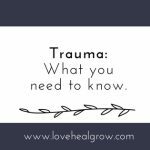 Denial often begins the healing process—it helps us survive the shock of our loss. We may feel numb. We may feel like we are only going through the motions. We may try to turn our attention to other aspects of our lives instead of letting ourselves face reality. Denial is trying to protect us—as we recognize we are experiencing denial, we become stronger and can begin to face the reality of our loss. Anger can be an uncomfortable emotion for some people. You may notice that anger is coming out in unrelated ways like being more irritable at work or picking arguments with your family members. Your anger is here because you lost someone important to you—of course you are angry. 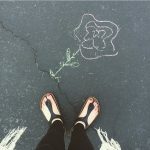 It’s okay to be angry about your loss! Let yourself experience this emotion. After we lose someone we love, we may notice ourselves wondering if it could have been different. What if they had survived? We may notice ourselves feeling guilt and wishing we had done or said something before we lost them. Asking ourselves these questions and wishing things could be different is part of the bargaining stage. We are trying to move away from the pain we feel. This stage can be painful and it also gives us the opportunity to understand ourselves and our loss better. The depressive stage may feel like a fog as we may withdraw from life and the activities that once brought us joy. Often, this is a normal response to loss and we cannot force ourselves to feel better. Acceptance does not mean that we are okay with the loss of the loved one—we may always miss and long for them. Acceptance is living with the reality of the loss. We recognize that they are gone and we eventually learn to live with this loss in a way that allows us to move on. We can’t rush to acceptance—we learn to live again and invest in our lives and relationships, only after we have allowed ourselves time and space to experience all of our emotions. 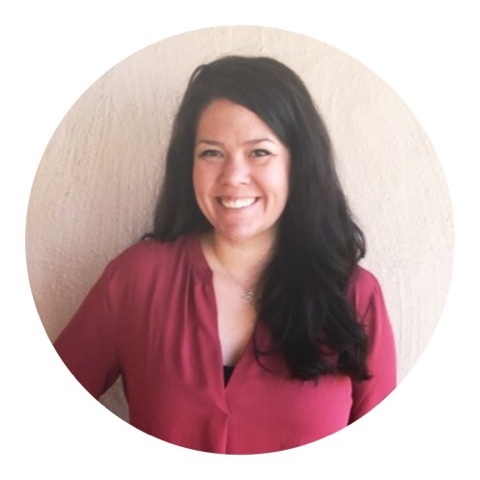 If you are grieving and would like to talk through your experiences with a professional, I am here. Please reach out—you deserve the support.